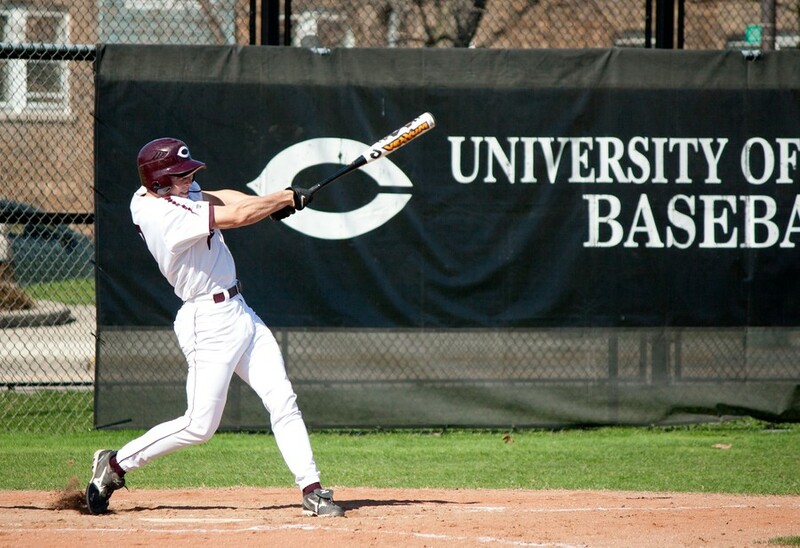 In their home opener on Tuesday, the Maroons (8–5) lost to Wheaton College (10–6) by a score of 6–4. After playing 12 games in Florida over spring break, Chicago returned home ready to build on their record. Jimmy McDonald started for Wheaton, while fourth-year Alex Garcia (1–1, 2.41 ERA) took the mound for the Maroons. The South Siders got on the board early, scoring two runs in the bottom of the first. Third-year infielder J.R. Lopez started the rally with a single to right field, which was followed by an RBI double from fourth-year catcher Stephen Williams. Second-year Brett Huff plated Williams with a single to left field. Wheaton came out swinging in the top of the second, eventually scoring a run after a fielding error. The run, which was scored on a groundout, was unearned. After padding their lead in the third, Chicago surrendered one run in the top of the sixth and two in the top of the seventh, allowing Wheaton to tie the score at four runs apiece. In the bottom of the eighth, with the score tied, third-year Jack Cinoman led off with a triple. Lopez drove him in with a sacrifice fly. It seemed like the rest of the game would be smooth sailing from there for the Maroons, but instead, the same player who had started the go-ahead rally ended up giving up the deciding runs. Cinoman (1–1, 1.93 ERA), who came in to pitch in the seventh, yielded two runs in the top of the ninth, allowing Wheaton to get ahead by a run that would hold up through the end of the game. “Mainly, our poor approach at the plate and our overall focus as a team [contributed to the loss],” first-year infielder Kyle Engel said. Overall, the loss didn’t faze the team.